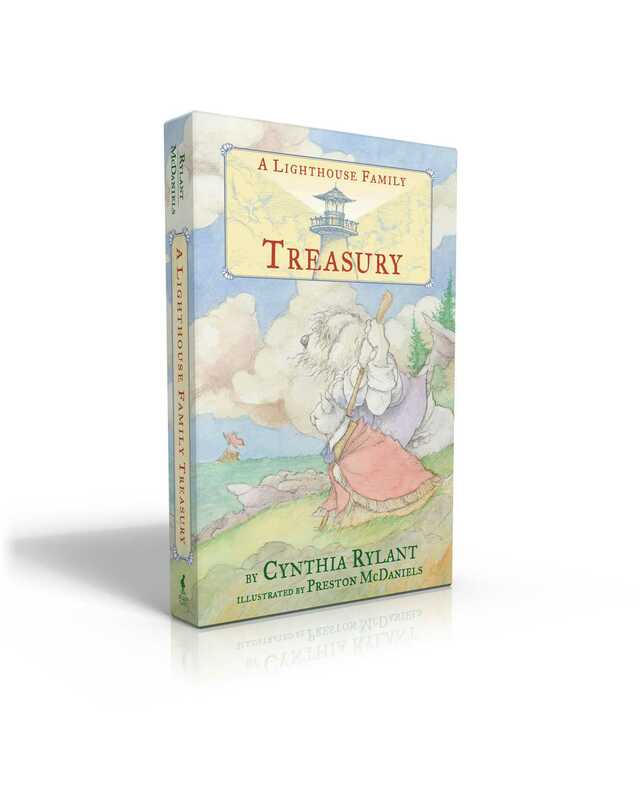 Newbery Medalist Cynthia Rylant brings the peaceful sounds, sights, and characters of the coast vividly to life with the first four adventures in the Lighthouse Family series, now available together in a beautiful boxed set. 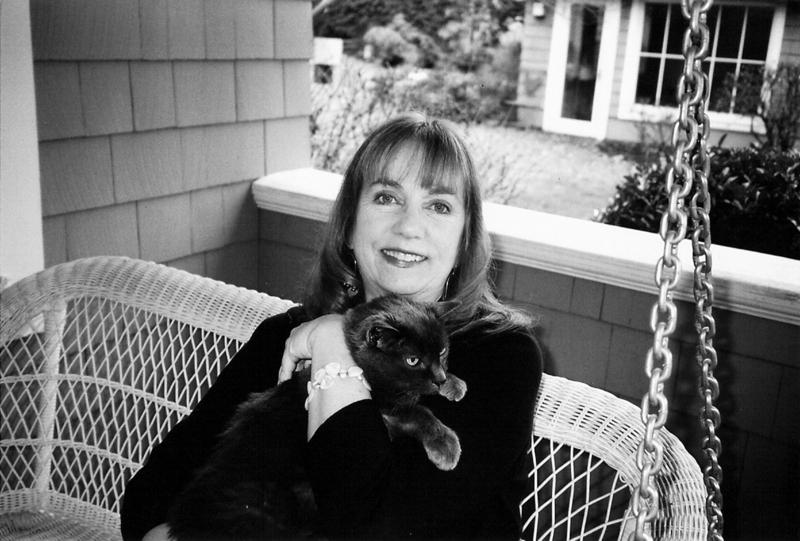 Seabold the dog, Pandora the cat, and their three adopted mouse children love to go on adventures by the sea. In The Storm, Pandora and Seabold discover what it means to be a family. In their next adventure, The Whale, the lighthouse family meets a lost baby beluga whale and offers to help him find his lost mama. In The Eagle, the mouse children venture into the woods, where they find wonderment and a new friend. And in The Turtle, a thick fog surrounds the lighthouse and the children must help Seabold guide ships to safety and assist someone stranded on the cliff.